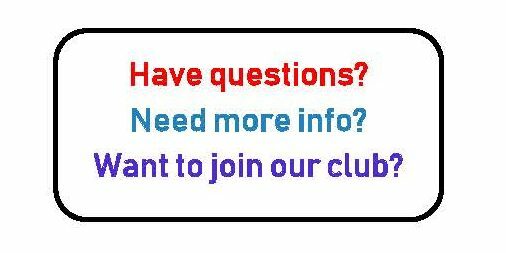 Welcome to East Hills 4-H, a homeschool-friendly 4-H club in San Leandro, CA. What is 4-H? 4-H is a community of youth, boys and girls from ages 5 – 18 years old, who are learning by doing. What do 4-Hers learn? 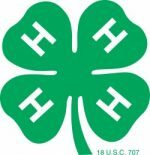 Science and engineering, sewing and fashion, cooking and nutrition, art and … [Read More...] about What is 4-H? 4-H was the Community Partner for Fenton's Creamery in Oakland for the month of July, and East Hills 4-H represented 4-H by sharing some of our projects and stories with the public. Here are some pictures of our members manning their booths and talking to the public about 4-H. … [Read More...] about Fenton’s Community Outreach!